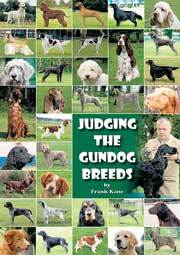 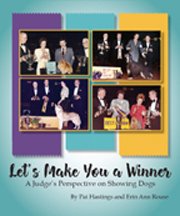 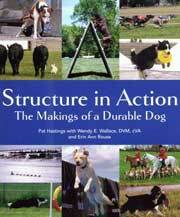 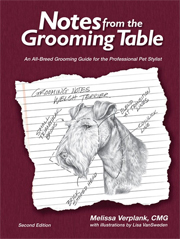 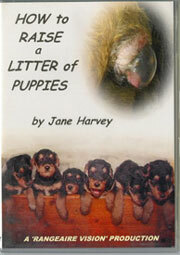 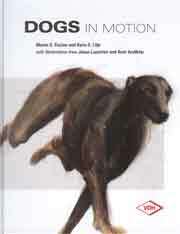 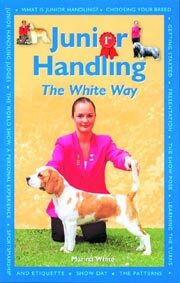 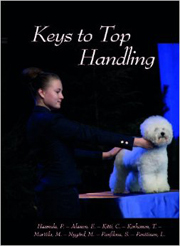 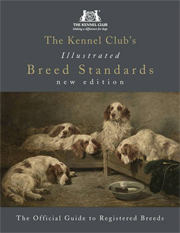 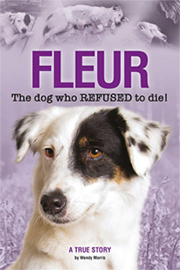 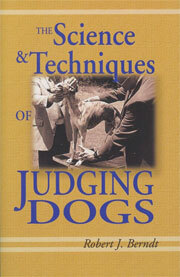 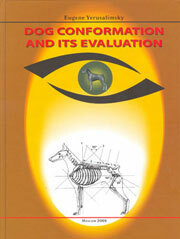 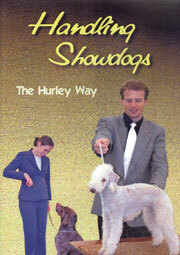 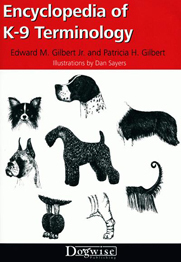 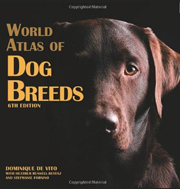 Packed with information about the show plus reports and photos from dog shows around the globe. 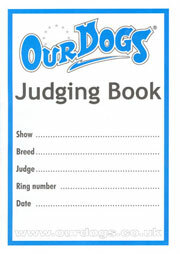 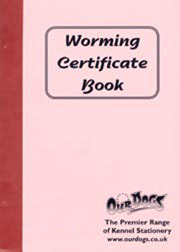 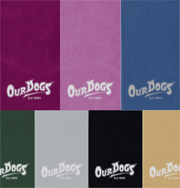 TOTAL COST is £4.50 includes 1st class UK post. 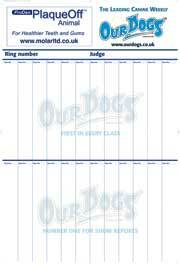 DO NOT select 1st class in checkout as it is included already. 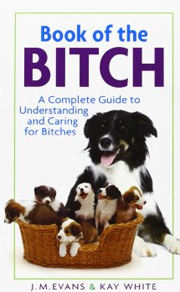 Shipping costs are included in the price for this item!